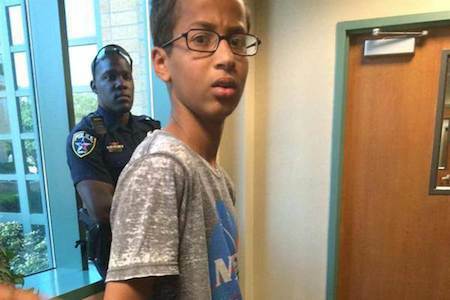 Last week in Irving, Texas, high school freshman Ahmed Mohamed was arrested for bringing his homemade clock to class. Ahmed, an enthusiastic student devoted to engineering and building his own inventions, was in turn questioned, handcuffed, and taken to a juvenile detention center for making a hoax bomb. 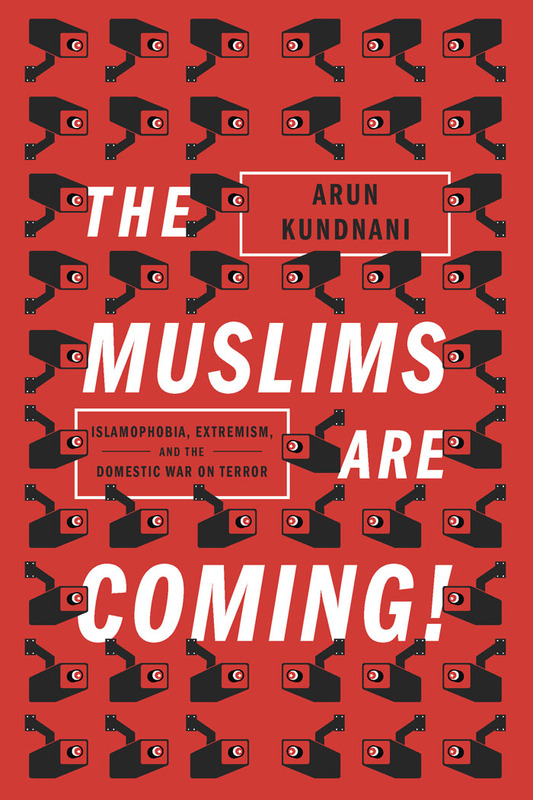 Ahmed’s arrest – a clear demonstration of the virulence of anti-blackness and Islamophobia in the US – is also indicative of consequences of the school-to-prison pipeline. Ahmed Mohamed’s arrest is not an anomaly. 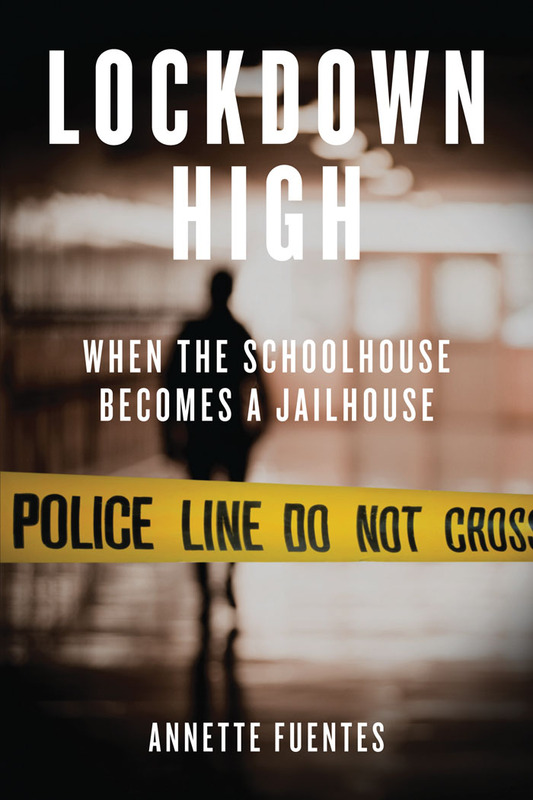 As Annette Fuentes points out in Lockdown High: When the Schoolhouse Becomes a Jailhouse, arrests of high school students like Ahmed are connected to a recent US history in which suspensions, expulsions, and arrests of students have become an epidemic and vicious cycle. Fuentes's book contextualizes school arrests within our contemporary moment of zero tolerance discipline. In the mid-nineties, then-Governor George W. Bush enacted the first zero tolerance policies that treated “student misbehavior and mischief as if they were criminal acts.” These policies not only led to isolated arrests or suspension. Fuentes also points out that these policies are applied in “lopsided proportions” that indicate clear racial discrimination. Zero tolerance discipline targets certain students over others, as statistics show that they are used more often on boys and African American students than other groups. 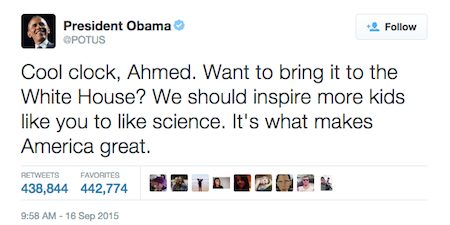 President Obama reacted with a tweet inviting Ahmed to the White house. Ahmed's arrest, however, calls for much more than a warm invitation to a single high schooler and an acknowledgement that passionate STEM students make America great. Ahmed's arrest signals how zero tolerance educational policies are what make America fertile ground for a racist school-to-prison pipeline. Zero tolerance has also chilled students’ First Amendment freedoms as irrational fears of school violence prompt teachers and principals to interpret harmless student writings or comments as terroristic threats. To read more about Annette Fuentes’s Lockdown High, click here.